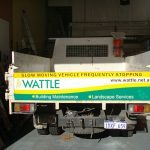 Posts tagged "Truck Fleet Signage Perth"
When you have a fleet of trucks that need signwriting, the thing you want most is consistency. 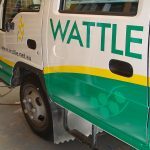 Consistency of colour, finish and look. 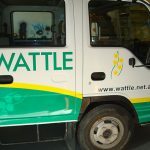 At Perth Graphics Centre, consistency is what we pride ourselves on, which is why Wattle chose us to signwrite its fleet of trucks. 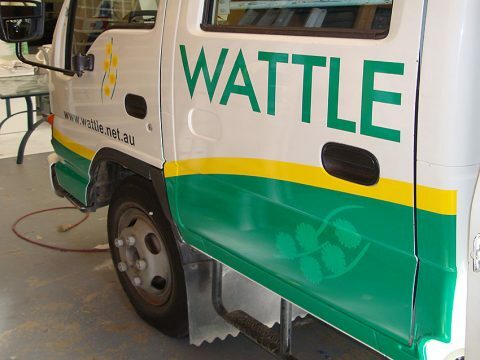 Despite some being quite old and untidy, we were able to execute some effective signage on these trucks which has given them a new lease on life. 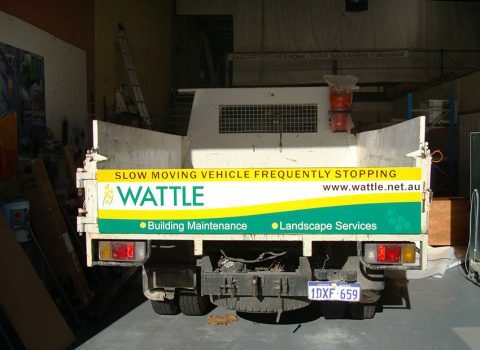 If only the mechanicals hold up as long as the signage does, then they’ll be doing well. 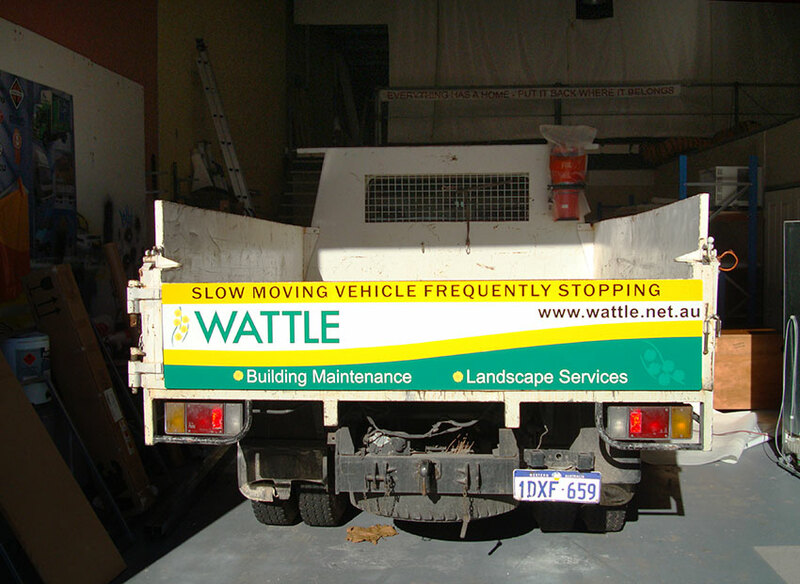 If you have a fleet of trucks or any vehicles, then call Perth Graphics Centre for the best quality signwriting.